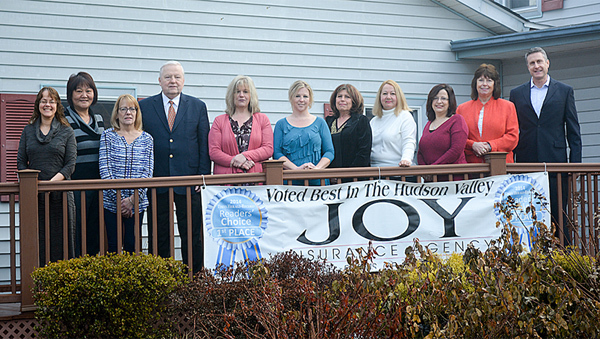 Here at Joy Insurance Agency we pride ourselves on recognizing distinct areas of risk as well as our ability to create specialty, custom-built insurance packages in which we can combat them. 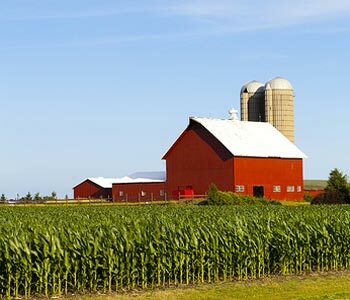 If you’re looking to reduce costs—or haven’t even considered Farm Insurance coverage yet—what are you waiting for? We offer an extensive evaluation of you coverage requirements allowing us to create a customized policy that meets your needs and exceeds your expectations. At Joy Insurance Agency, we’ve come to understand that your farm is much more than your business; it’s your way of life. That’s why make it our priority to safeguard you and your property from uninsured losses. We handle your policy from beginning to end—providing you with the personalized service you deserve. Not to mention the broad array or credits and discounts we are proud to offer our clients; like the benefits of having great coverage with Faith Based Insurance, at a competitive price—it’s all around a great value! Don’t allow your livelihood to remain at risk. Contact Joy Insurance Agency to learn more about our inclusive Farm Insurance packages and how we can help you better protect your property today!